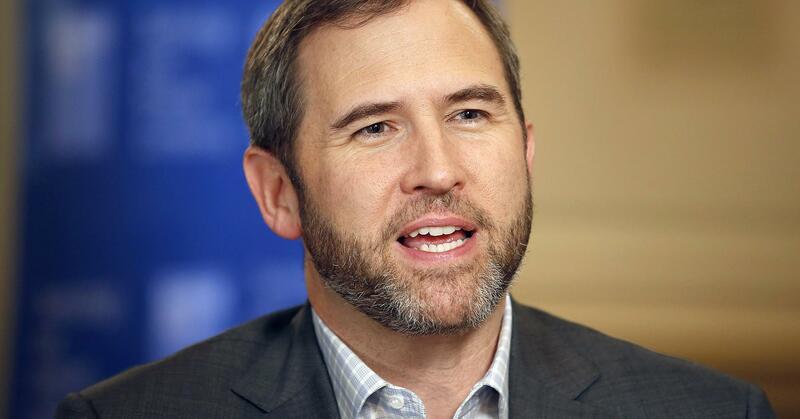 During the CB Insights Future Of FinTech conference, Ripple CEO Brad Garlinghouse said that Ripple (XRP) is not a security. To back up his statement, Brad Garlinghouse came up with three arguments. Garlinghouse’s first argument regards XRP Ledger. The CEO of Ripple company said that the XRP Ledger will keep on going even if the Ripple ends its business because it is a decentralized, open-source technology. “Its open-source, decentralized technology that exists independent of Ripple,” said Mr. Garlinghouse. He also stated that Ripple (XRP) is a utility used by Ripple and some of its platforms to conduct secure and almost instantaneous cross-border payments. Therefore, as securities are not utilities by definition, Ripple CEO thinks that it is impossible to consider the XRP a security. “If you buy XRP, you are not buying shares of Ripple. We are a private company, we have investors. Ripple (XRP) does not give you access to dividends or profits that come from Ripple,” said Brad Garlinghouse, arguing why XRP cannot be seen as security. When asked during the CB Insights Future Of FinTech about XRP ownership, of which is already known the Ripple company owns 60% of all the XRP tokens, Brad Garlinghouse argued that Ripple’s XRP ownership is not putting the company in a control position over the XRP since this is a decentralized, open-source technology. On the other hand, Coinbase cryptocurrency exchange hasn’t added Ripple (XRP) yet, but that seems not to bother Brad, Ripple CEO. According to him, Coinbase and other similar platforms decide what’s the best for them, but, on the other hand, Ripple is not targeting individual traders but financial institutions, so they’re okay with not being listed on Coinbase.